Let me help you find the most unique baby shower gifts! Share Looking for some unique baby shower gifts and ideas for a sweet baby in your life? I've got lots of ideas that you'll love! If you're looking for the perfect store-bought or handmade present, or creative ideas for making the perfect homemade baby gifts, I've got some really special ideas to share with you. From baby shower gift baskets to adorable homemade baby gifts, I've got you covered with great ideas, tutorials and instructions for creating easy and unique baby shower gifts! Want to "Wow!" them at the shower with a one of a kind gift basket? 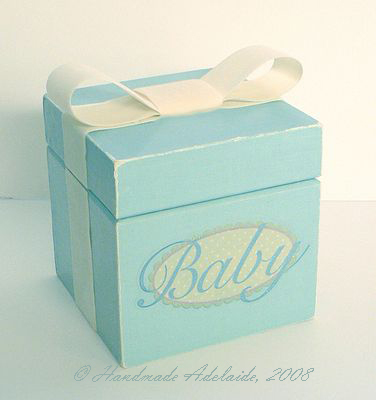 Get inspired with this huge list of baby shower gift basket themes and stuffers. 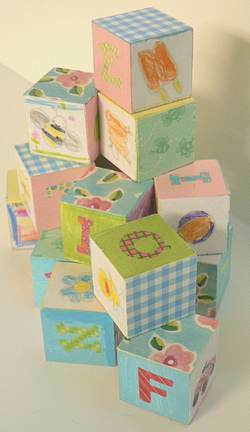 Or discover these ready to assemble ideas and create a show stopping deluxe baby gift basket. 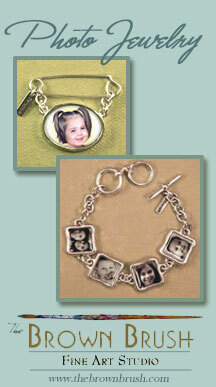 You can even create a gorgeous basket on a budget with these great affordable gift basket ideas. Even little tiny men can be difficult to shop for, but get ready to round up some fun for the little man in your life with this list of baby boy gift ideas. It's hard to find really unique gift ideas for Mom, but I'll share my most heartwarming, creative and practical ideas with you. You're sure to find something here that fits most every kind of Mommy. And to make sure that Dad earns high marks, I've also included some sweep-her-off-her-feet Mothers Day Gift Ideas (none of which are measured in karats). This list has earned full approval from the Secret Society of Sensitive Women, so it's sure to please! 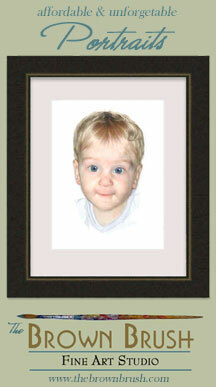 Discover a treasure trove of homemade baby gift ideas and free craft patterns to create precious handmade baby gifts. Find your inspiration here with this collection of unique baby shower gifts! Browse through one of the web's best collections of free baby patterns. 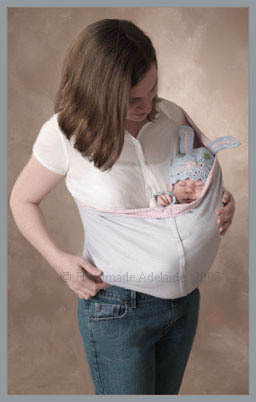 You'll find sections on cross stitch, crochet, knitting and sewing patterns...even nursing cover and baby sling patterns! 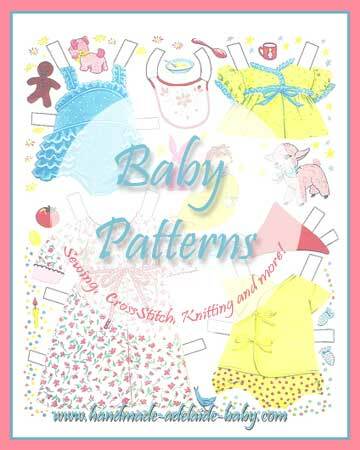 I hope you find something special to make or give in this exclusive collection of free baby patterns. I just love handmade baby gifts...they become the most treasured and unique baby shower gifts!